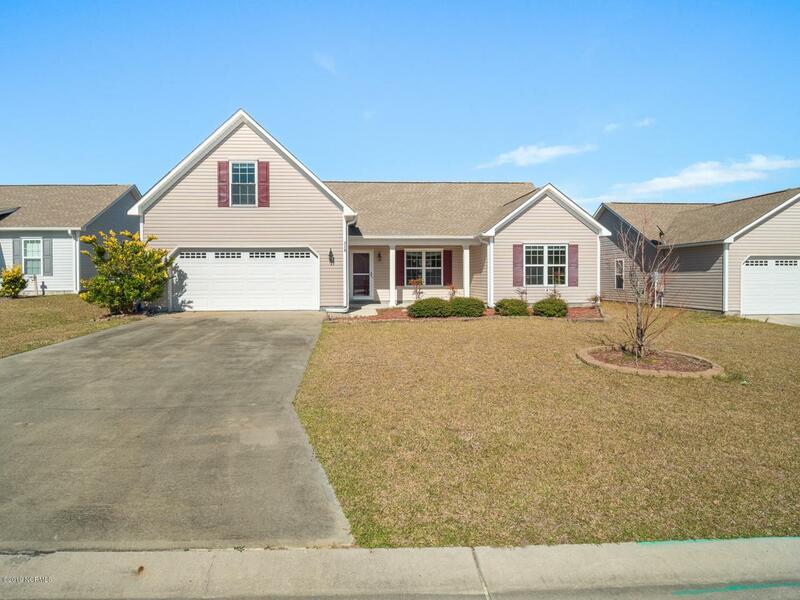 Great home in the established Neighborhoods of Holly Ridge. 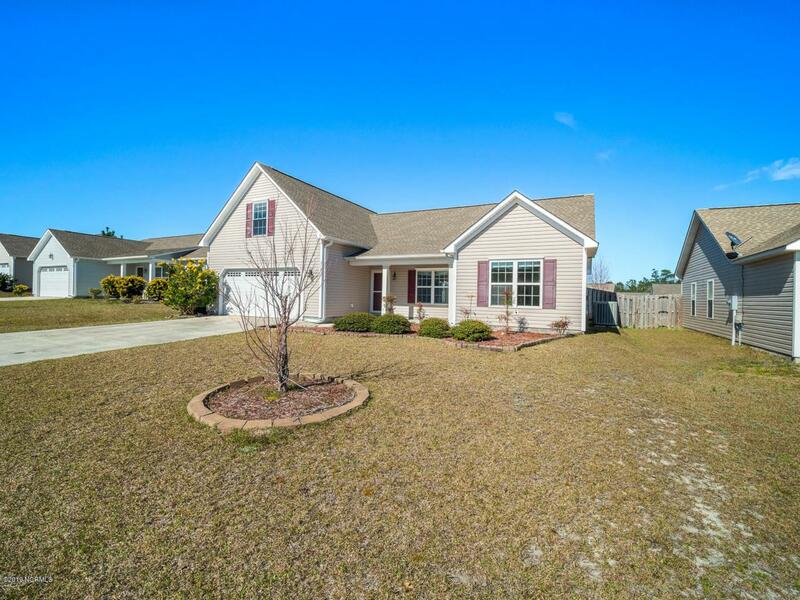 Located conveniently close to Surf City beaches, shopping, dining, Camp Lejeune, Stone Bay/Marsoc and only 30 minutes to Wilmington or Jacksonville this is an ideal location. This home is a rare find with a bunch of upgrades and a bonus room over garage. 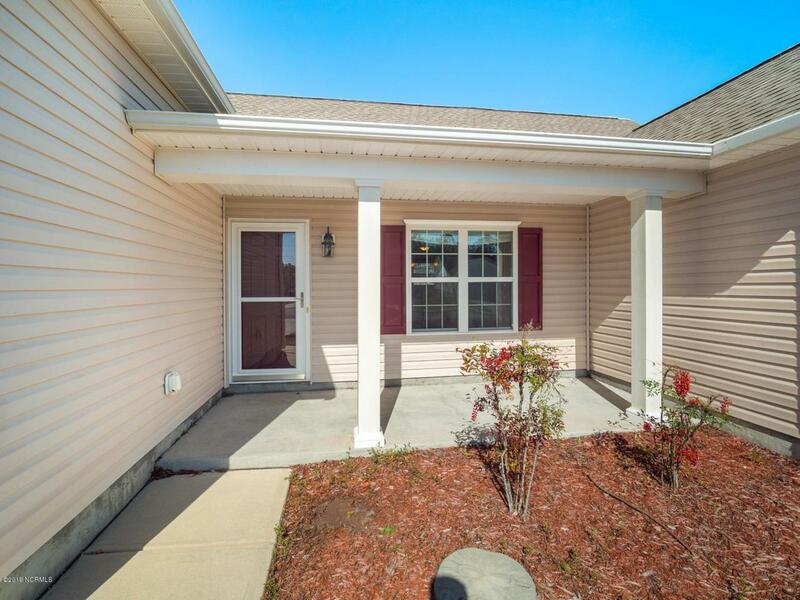 You will enjoy the granite counters & vanities, laminate flooring throughout the main living area, stainless steel appliances and completely fenced in back yard! Open concept floor plan boasting 3 bedrooms and 2 full baths plus a bonus room over the garage and a large 2 car garage. This home will be available soon for showings, keep an eye on it because it won't last long. Call today to schedule your private tour.